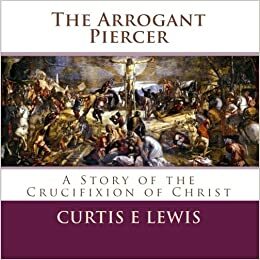 This story presented in poetic form must be considered fiction because it tells the story of the man identified only as 'one of the soldiers' in John 19:34; who in ruthless arrogance needlessly pierced the side of Jesus Christ after He had already died on the cross at Calvary. What caused him to do it; and what ever happened to him are known only to God. Could it be, however, that this tale is more fact than fiction?